The Twenties were a truly decadent decade. As we hurtle towards the new Twenties (the 2020s), make sure you’re ahead of the curve by embracing everything that made the Roaring 20s the greatest decade on record. Although we’re obviously a little biased, the 1920s is a great theme for an NYE party. We’ve blogged before on how easy a 20’s theme can be to put together and it’s one which goes down great with party guests. Think about it – the 1920s had great party music, cool prohibition-style cocktails and the spiffiest fashion styles in history! 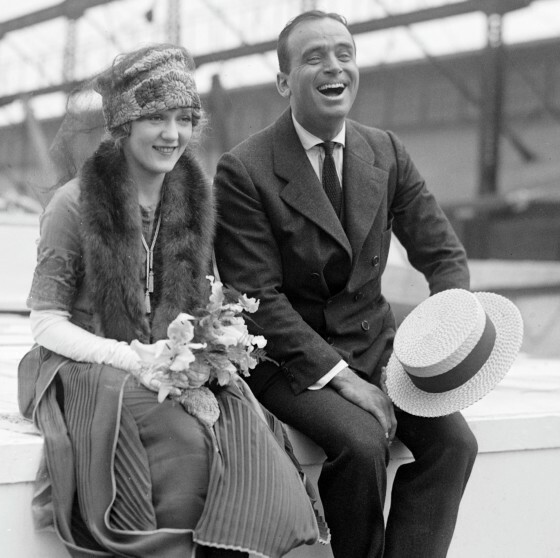 What made the 1920s so great? In 1927, over 100million phonograph records were sold – carrying music to the masses. Although some of the older generation would claim the Jazz Age brought nothing but ‘vulgarity’ and ‘depravity’ the youngsters lapped it up. 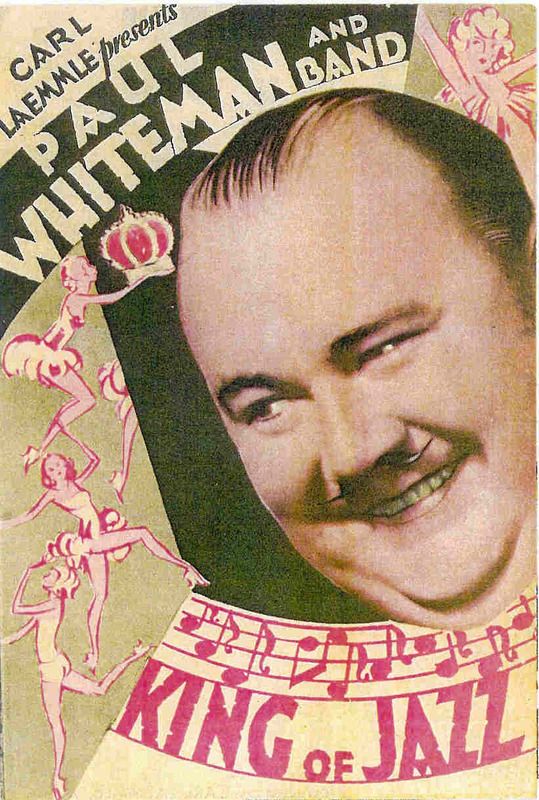 Al Jolson, Louis Armstrong, Fats Waller and the self-styled King of Jazz Paul Whiteman provided the music of the day and the youth provided the dancing. If you want to see an authentic 1920’s band perform the hits of the day then look no further. The Twenties were a truly decadent decade. Bring that decadence to your party! The most familiar symbol of the “Roaring Twenties” is probably the Flapper: a young woman with bobbed hair and short skirts who drank, smoked and said what might be termed “unladylike” things, in addition to being more sexually “free” than previous generations. If you get the chance, make sure you check out our very own razzle-dazzle flapper girls who’ll get any New Years party on their feet to a cheeky Charleston. Historians often refer to the Twenties as the birth of culture. For the first time people could afford to buy luxuries like cars, records, radios and, importantly, clothes. Men and women could express themselves through what they wore for the first time, and boy did they! Fedoras, pinstripe suits, headbands and flowing skirts were the order of the day. When we perform we take great pride in how we look – giving the full 1920s experience. Don’t believe us, check out our devilishly good looks. Although you wouldn’t think this would make a list of ‘what made the Twenties great’ – prohibition really had it’s moments! At 12am on January 16, 1920, the federal Volstead Act closed every tavern, bar and saloon in America. From then on, it was illegal to sell any “intoxication beverages” with more than 0.5% alcohol. As a result, youth culture was driven underground to sprawling ‘speakeasy’ bars where, after speaking a password to gain access, jazz bands played and people danced and drunk cocktails out of inconspicuous glasses. The Twenties secret ‘Speakeasy’ style of drinking and partying is increasingly popular today and bars styled after the prohibition-era haunts can be found all around the country. The décor and ambience make for great themes for parties. Planning a vintage, speakeasy or 1920s themed party? Look no further, get in touch with the Jazz Spivs today.